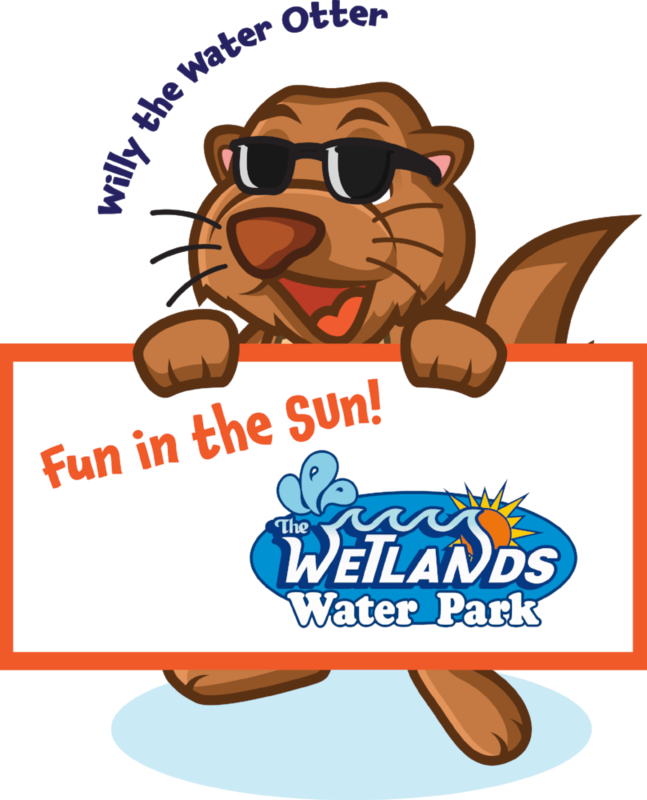 Acres of fun in the sun AWAIT YOU AND YOUR FAMILY AT WETLANDS WATER PARK! 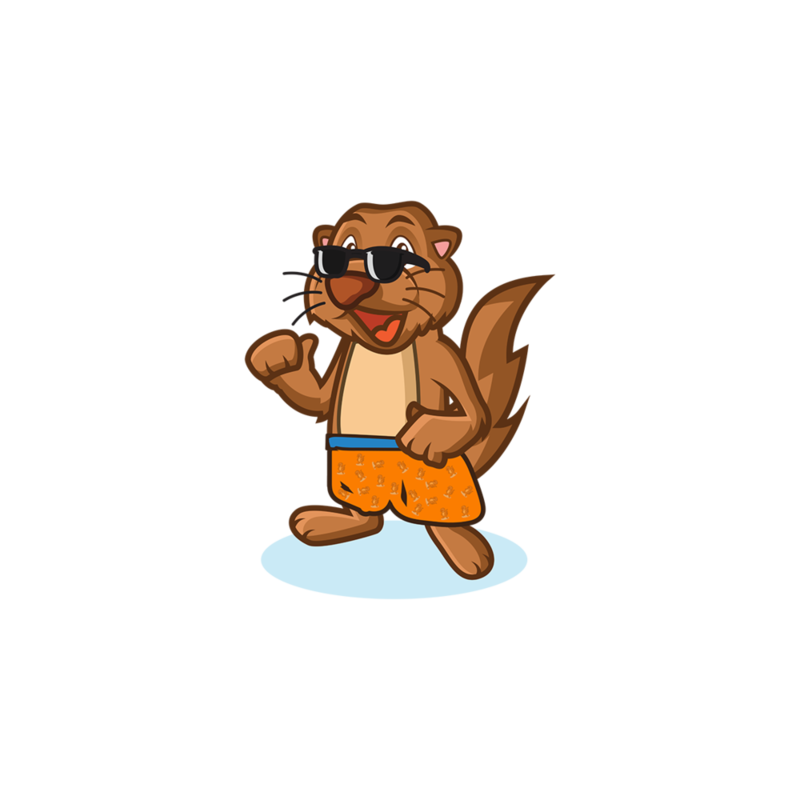 Enjoy the warm days of summer at Wetlands Water Park!! Special Events happening all season long! Wetlands Water Park provides guests a relaxing and enjoyable aquatic experience through the highest quality standards of customer service. Each employee will focus on their dedication to all guests and maintain the highest level of honesty and courtesy. Wetlands Water Park in Jonesborough is a municipally operated park in the State of Tennessee. Wetlands Water Park is designed to encourage the entire family to participate together in an enjoyable and safe aquatic experience. 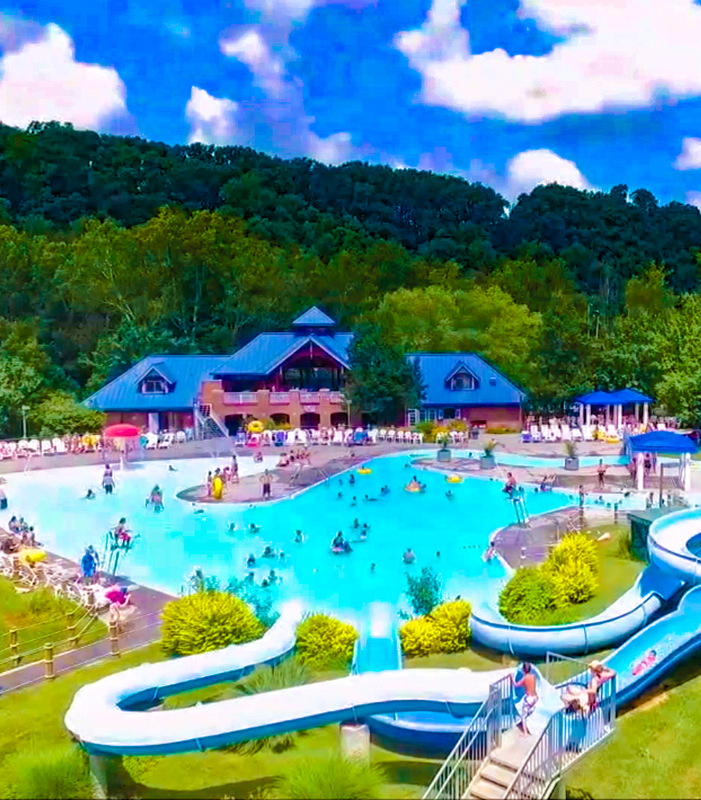 Wetlands Water Park is owned and operated by the Town of Jonesborough under the Parks and Recreation Department.